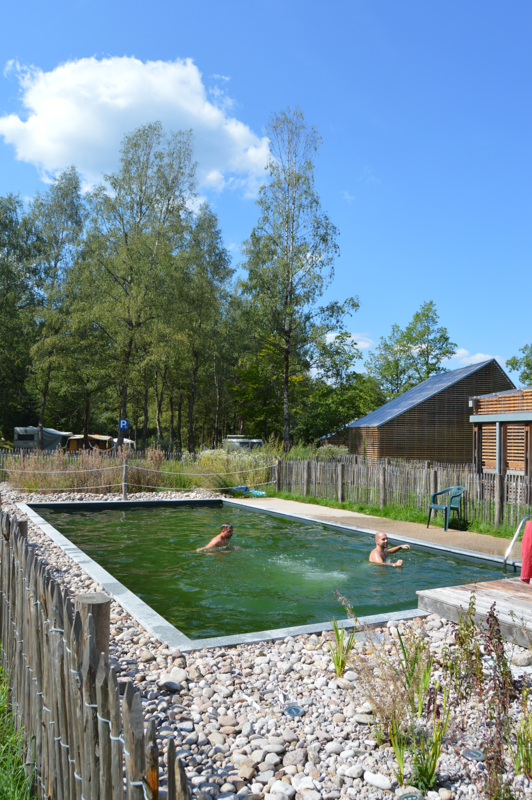 Places of reverie, where time stops. 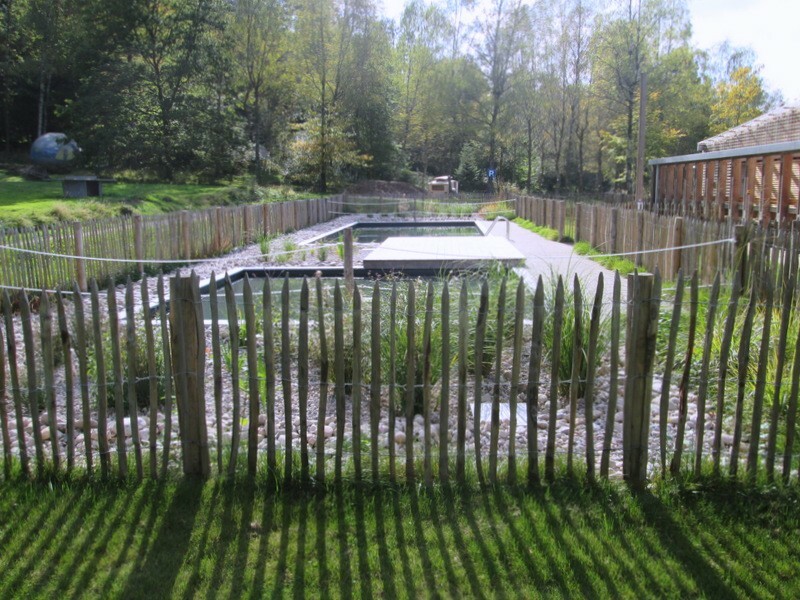 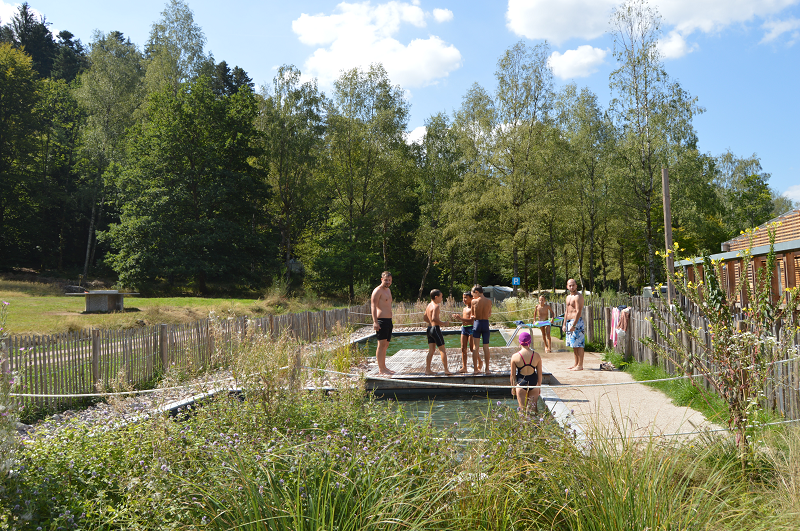 Natural pool, relaxation, that fits sustainably into the landscape. 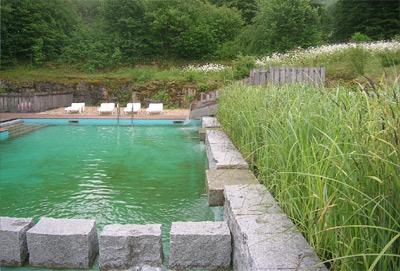 This pool area is a unique place for totally ecological swimming in pure and crystalline water without chlorine. 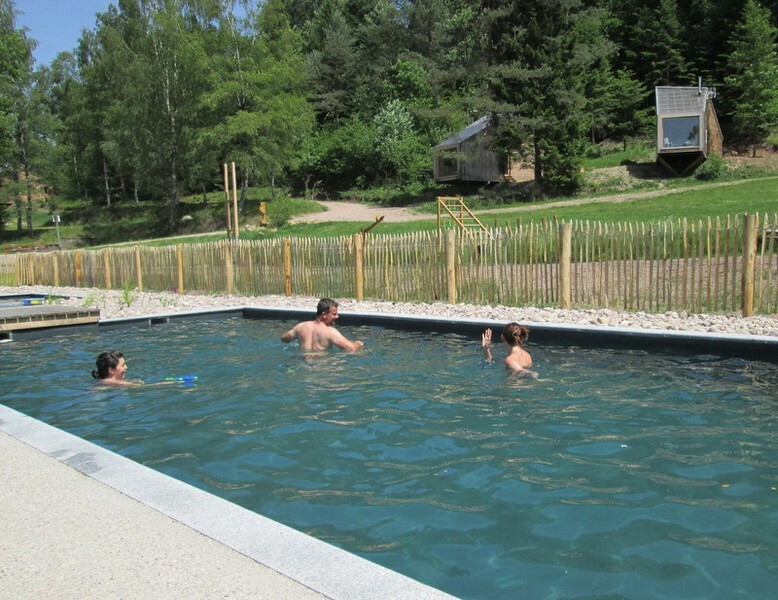 Discover the pleasure of swimming in Vosges-mountain stream water quality. 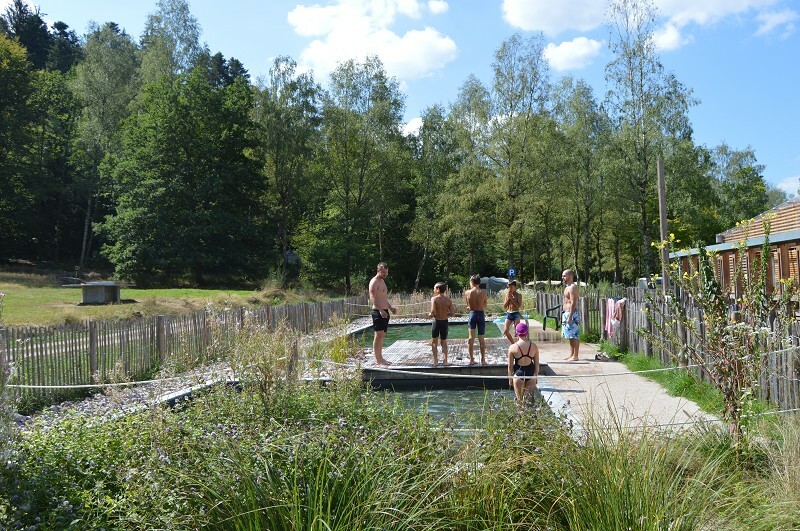 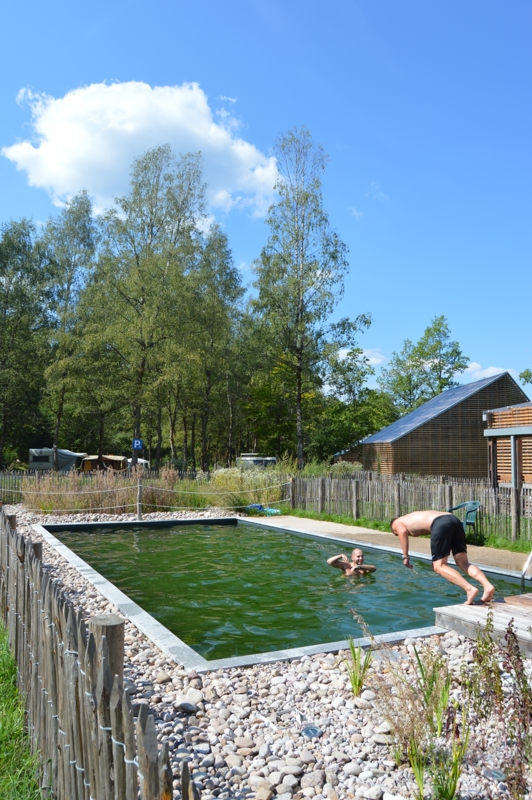 You will discover a 40cm-deep pool for children and a 1,40m-deep pool.